Colozza's Bakery | Your place for cakes! 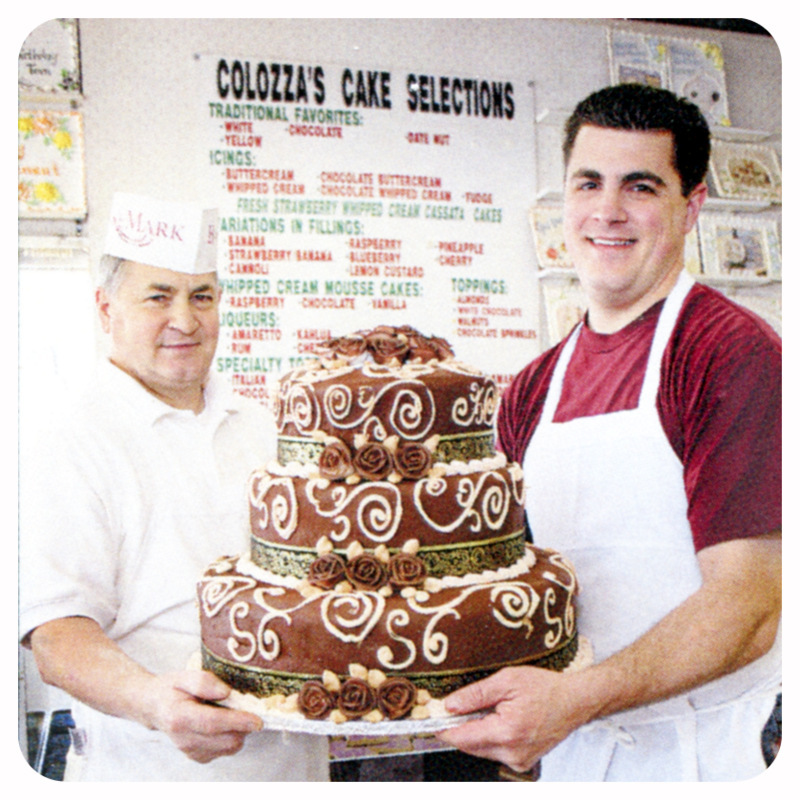 Colozza’s Bakery − Your place for cakes! Please spend some time viewing our wedding cakes, special occasion cakes, and bakery information. We have detailed information about all of our products – including daily items and seasonal items. Check out our photo galleries to view examples of our products. We hope you enjoy your viewing and stop on by soon!